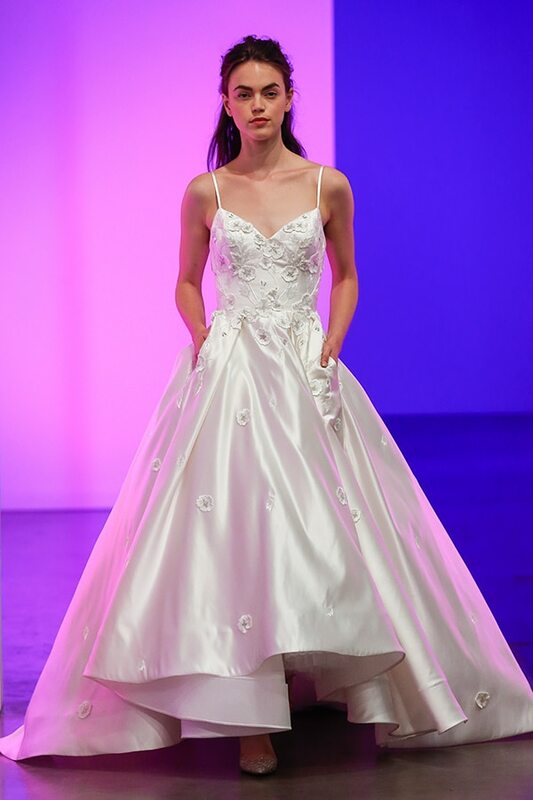 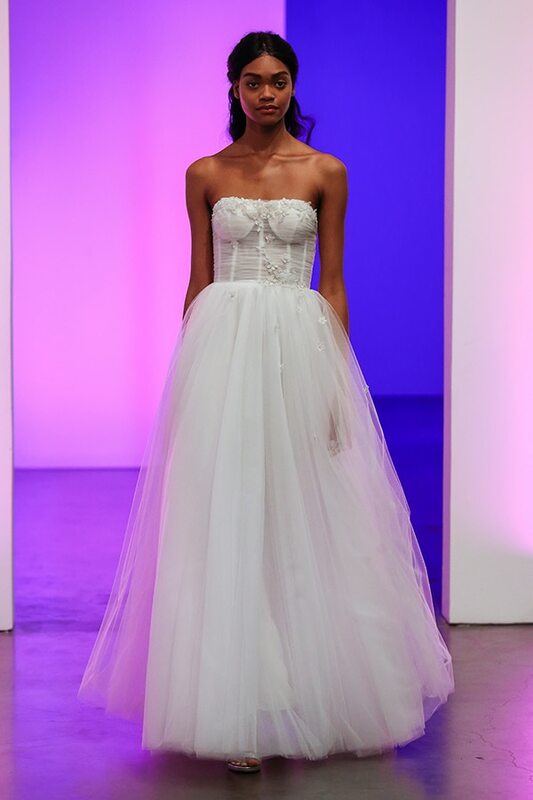 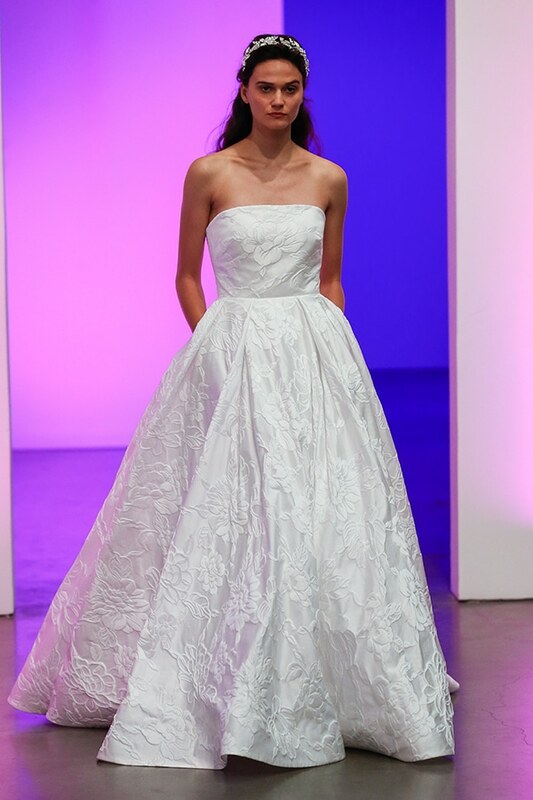 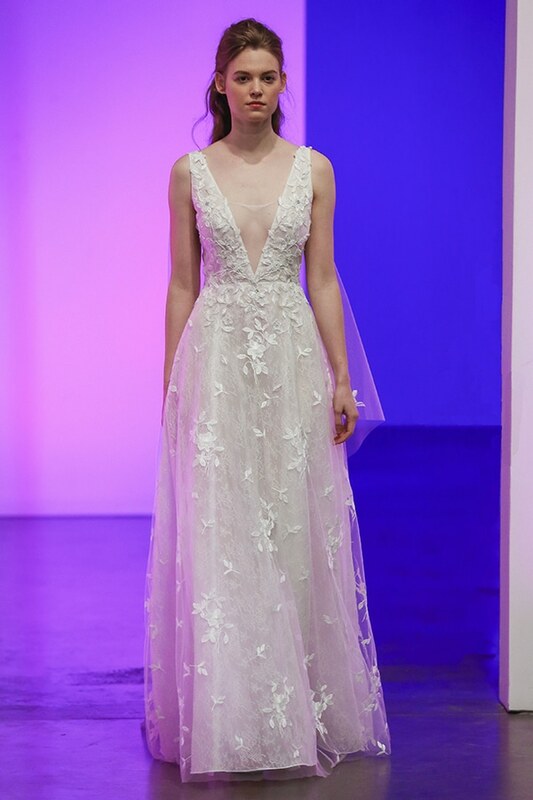 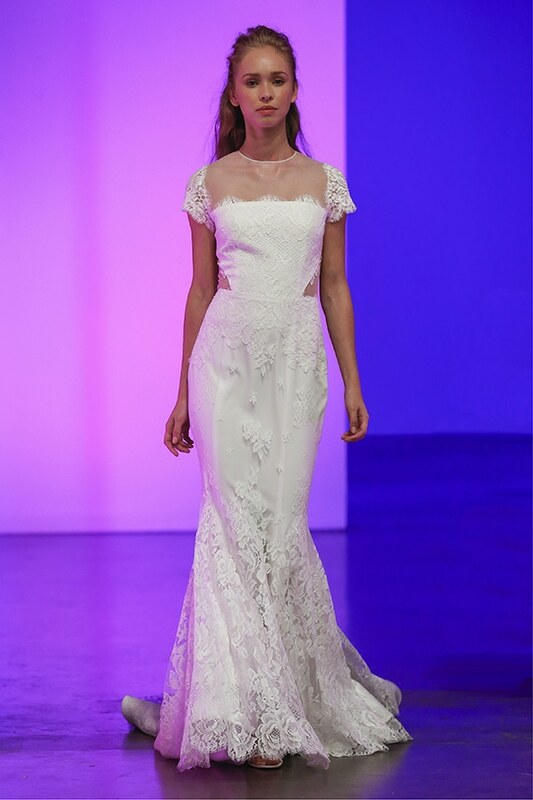 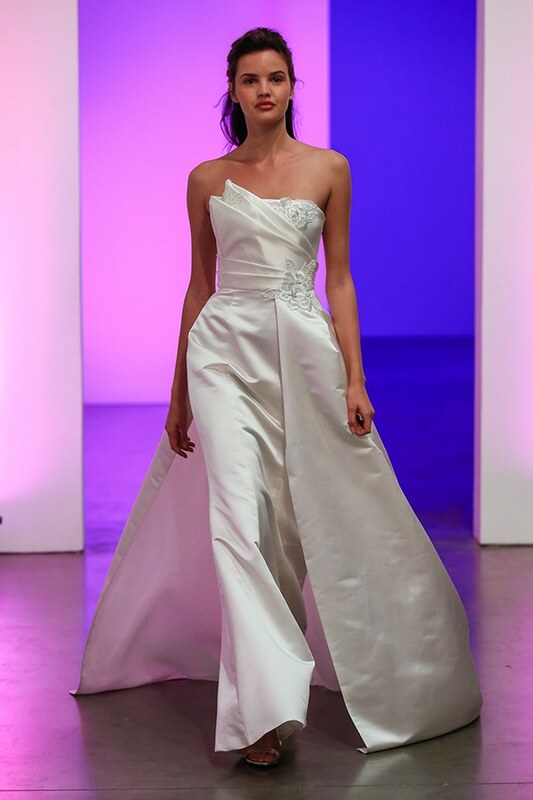 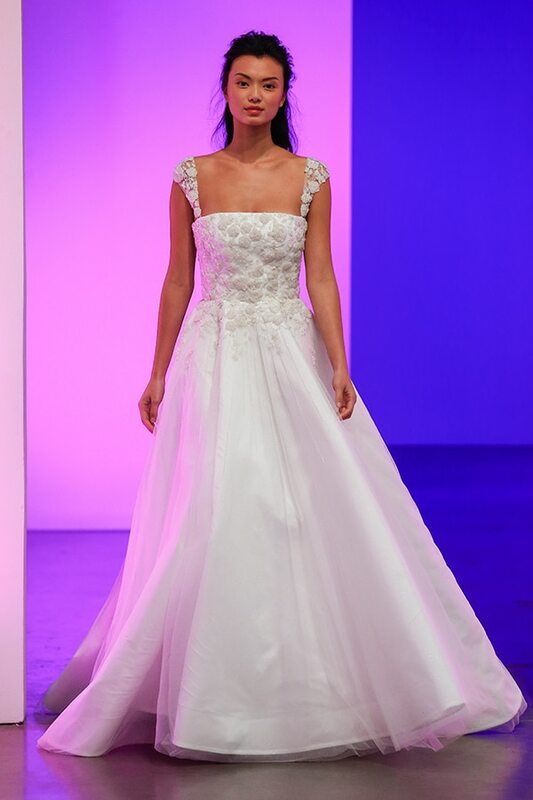 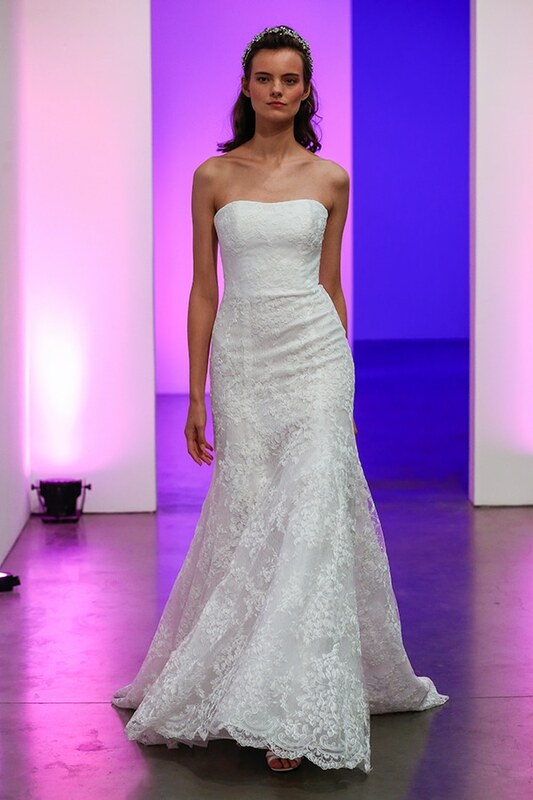 Today we’re sharing with you a gorgeous bridal runaway show of the new creations by Gracy Accad for Fall 2019 that took place in New York City. 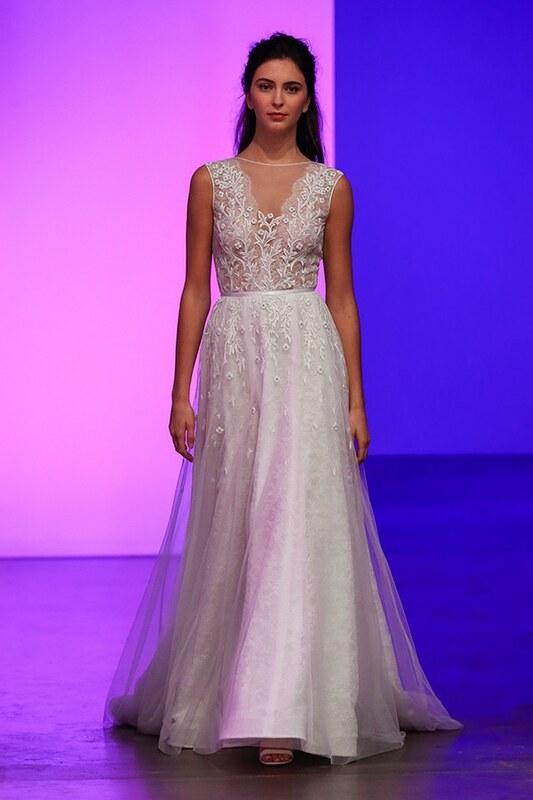 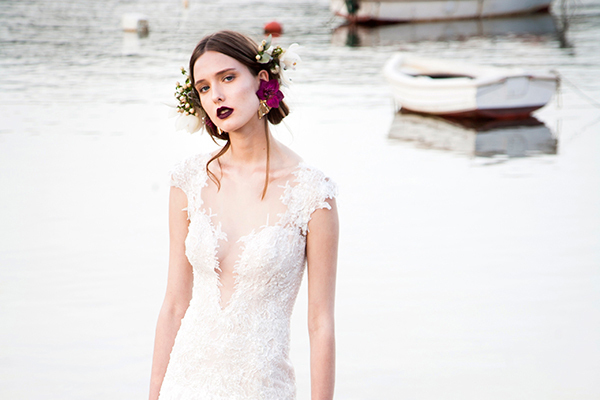 The designer wanted to represent the influence of the Greek Muses to literature, music, science and visual arts, so he created dramatic masterpieces covered with lace and other decorative details such as 3D flowers, long sleeves and tulle. 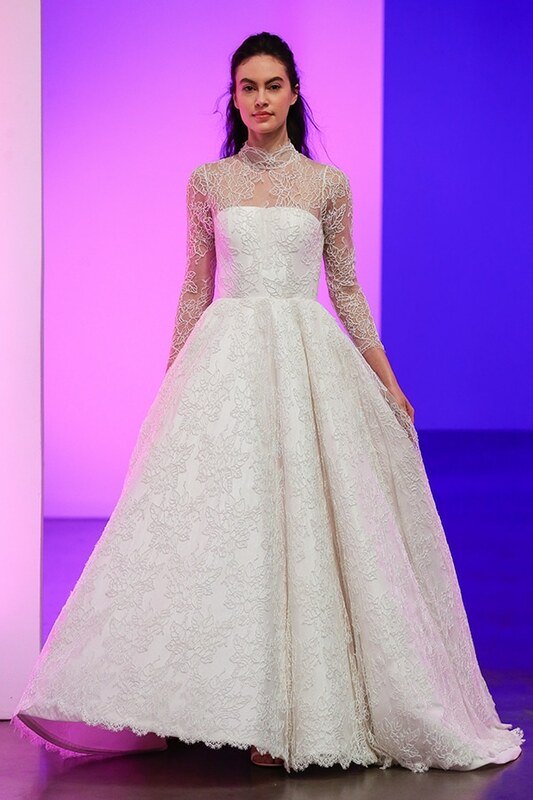 Check out the following photos and choose your favorite creations!